In this exclusive interview, we talk about the new α6500 with a photographer who had one in hand for several weeks prior to its unveiling. 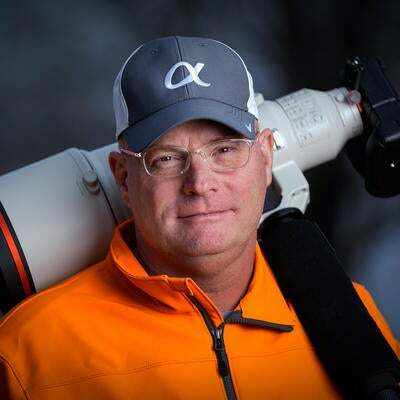 Sony Artisan Of Imagery Patrick Murphy Racey sat down with Alpha Universe Podcast host Christopher Robinson about using the α6500 for a range of sporting events. Prior to its public announcement, Patrick had the camera for several weeks and he photographed everything from football to volleyball and even a drag race as he evaluated how the camera would perform. In this exclusive interview we get his impressions of the new APS-C flagship camera.